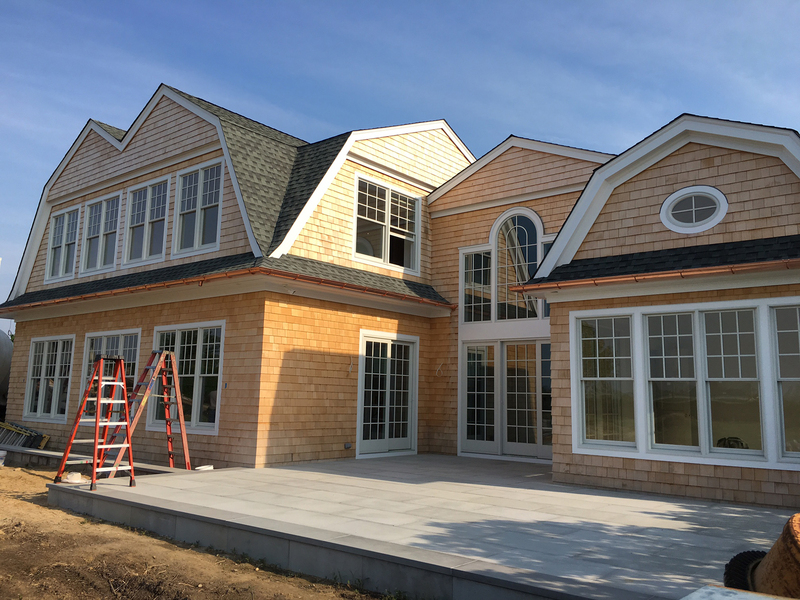 LI Roof Plus is an expert at installing wood shake cedar roofing and siding. While creating a distinct, beautiful look for your home, wood shake roofing and siding is also eco-friendly and provides great thermal protection for your home. 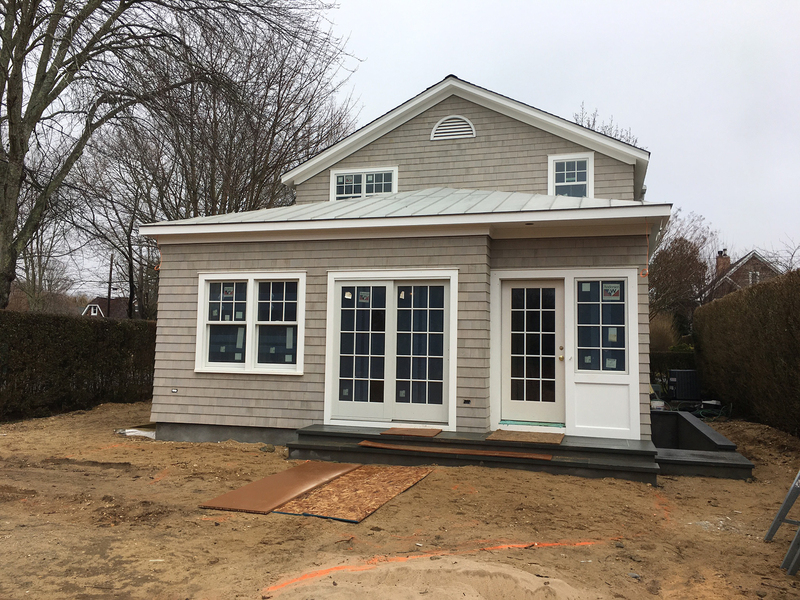 Cedar shake roofs are an environmentally friendly option for your home that typically has a longer life expectancy than common roofing and siding materials. That expectancy can reach up to 80 years, but only if it the correct materials are used and the installation is done properly. 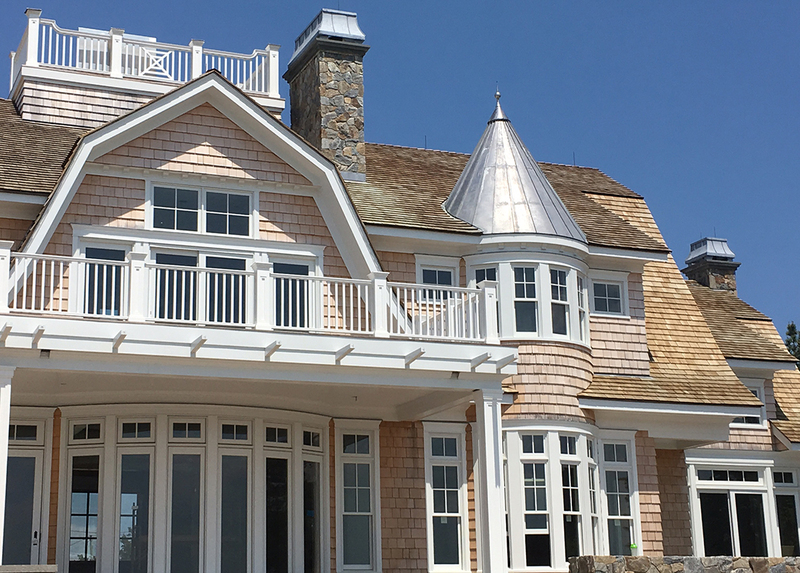 As a natural wood product, cedar shake continues to attract homeowners looking for a more timeless, unique look than offered by vinyl siding and asphalt roofing. 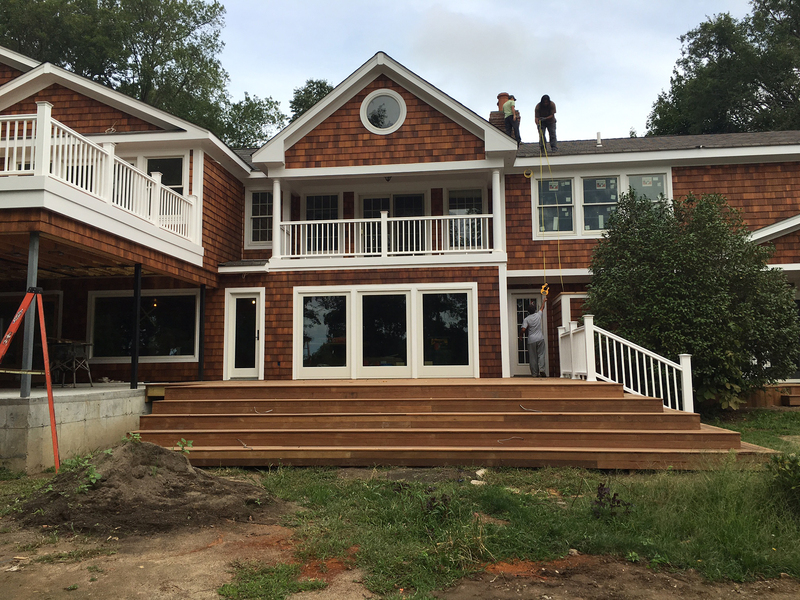 For over 20 years, Long Island homeowners have trusted LI Roof Plus to get their cedar roofing & siding installations done properly. Call to speak to one of our specialists today.